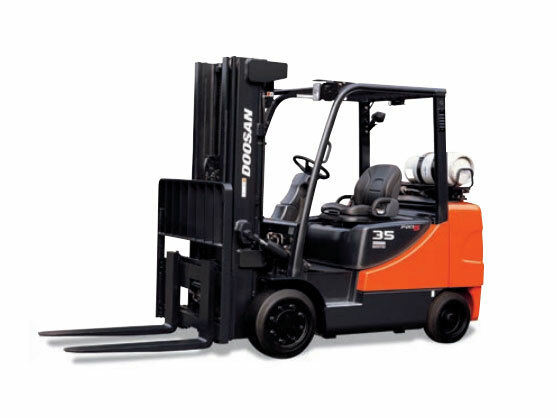 Doosan forklifts are designed to keep your operation and operators running at peak efficiency. 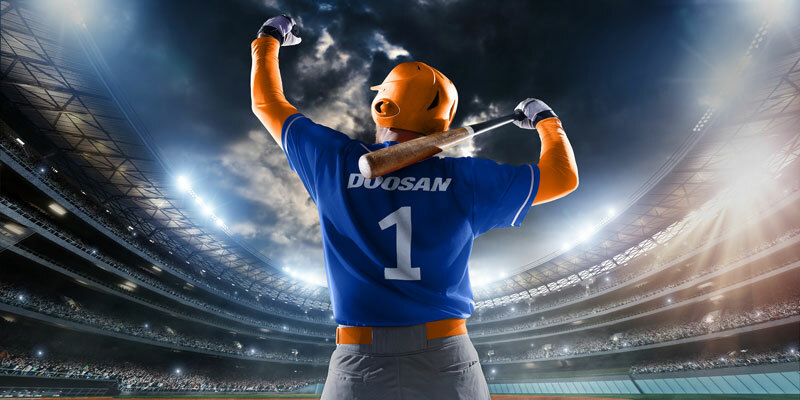 Enhanced comfort features prevent fatigue and strain during everyday operation. 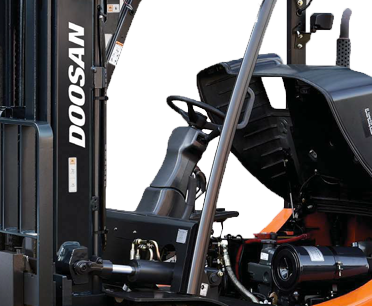 Designed to be simple and easily adjusted, Doosan’s operator compartment will make your driver feel right at home. 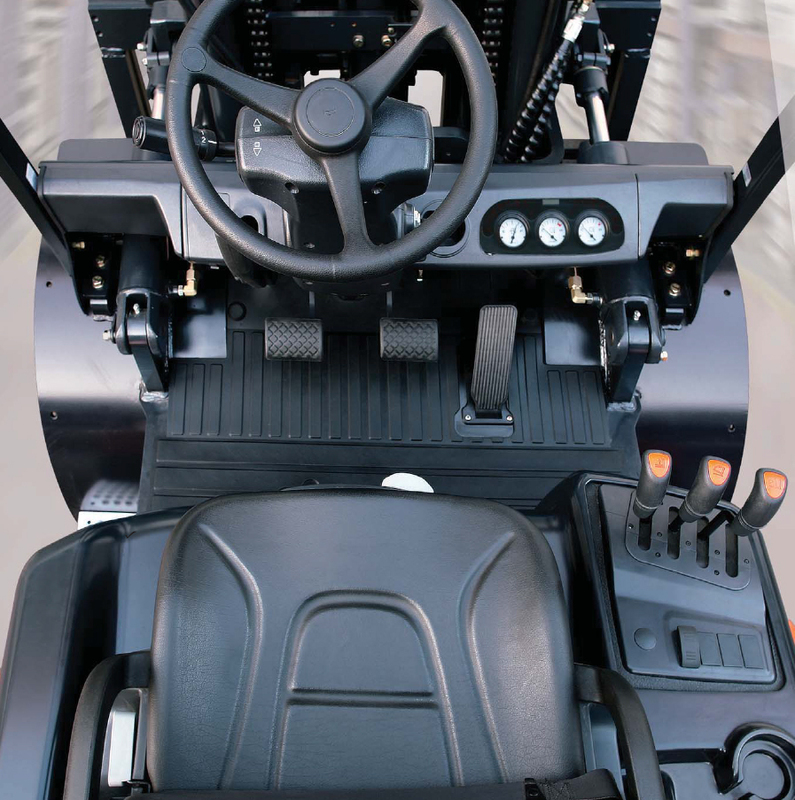 Designed to be simple, and easily adjusted, this operator compartment will make your driver feel right at home. 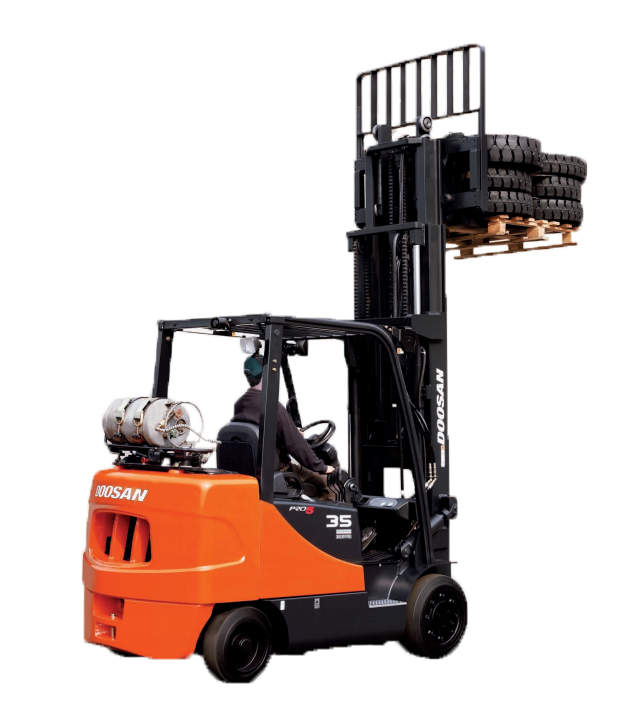 High powered and fuel – efficient diesel and LPG engines provide high performance levels and insure long term power plant efficiency.